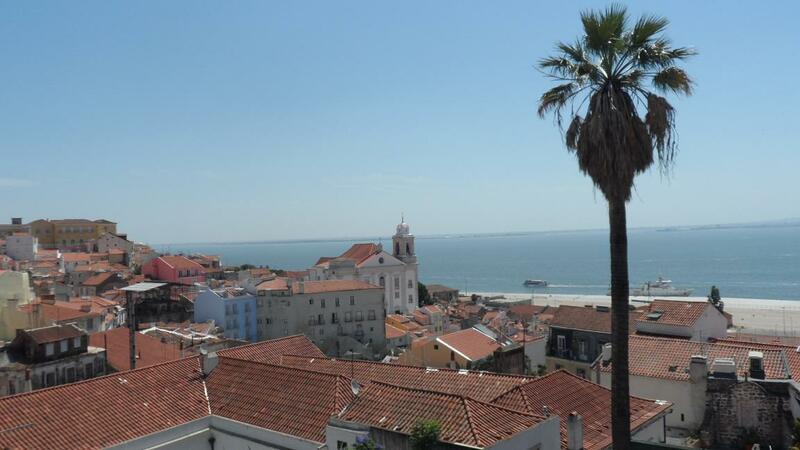 The SEALG annual meeting took place in Lisbon on 4-5 July, 2013, in collaboration with the 7th EUROSEAS Conference (2-6 July 2013). The report from the meeting together with details of our Panel “Digging up hidden (re)sources: The changing roles of libraries and archives in Southeast Asian Studies” at the EUROSEAS Conference is now online on our homepage (click on “Meetings”). The Homepage of the Southeast Asia Library Group (SEALG) at www.sealg.org has been updated and contains useful new information on initiatives of SEALG members and Southeast Asia related libraries and institutions, a portal to Southeast Asia Libraries in Europe, as well as information on the 2012 Annual Meeting of our group.